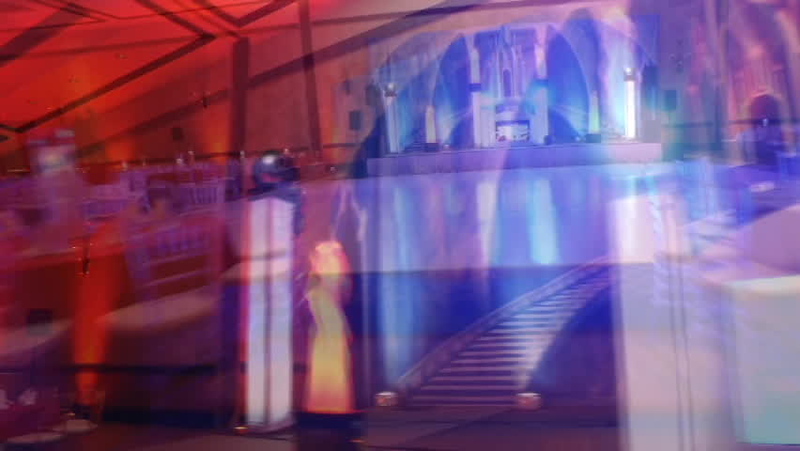 Al Dee Productions is the industries leaders in DJ Entertainment with amazing lighting, Photography & Cinema Video. Our home base is in Orlando Florida but we have performed for over thousands of people internationally! We firmly believe that having all our services under one roof makes it easy on you. Hi my name is Al Dee founder of Al Dee Productions. 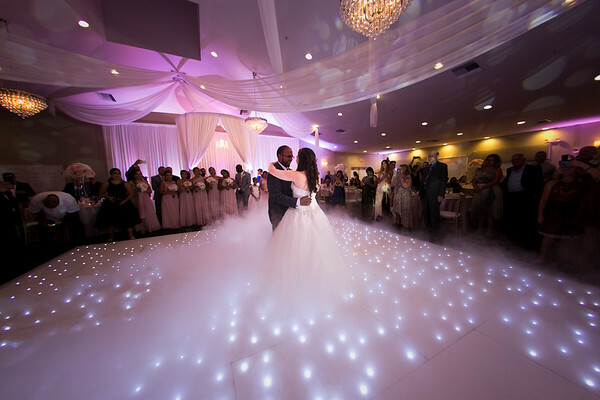 We started as small company and became one of Florida's top DJ and Lighting entertainment company. 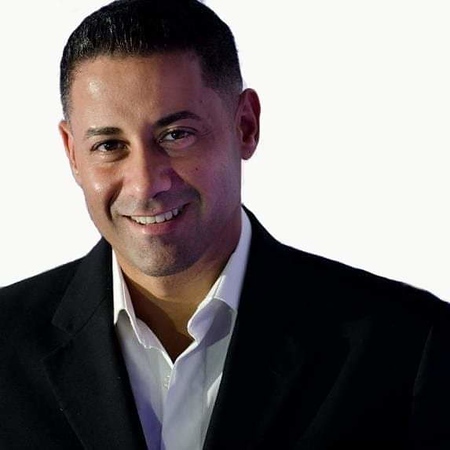 I have traveled all over the United States to DJ and host corporate & wedding events. I have had the privileged to meet and work with other DJ's in the industry. With the experience we have hosting Wedding, Corporate, School Dances, Quince/Sweet 16 and etc we created a great DJ company together. As our DJ company grown bigger and more popular we decided to start a Photography and Video company to complete the package. 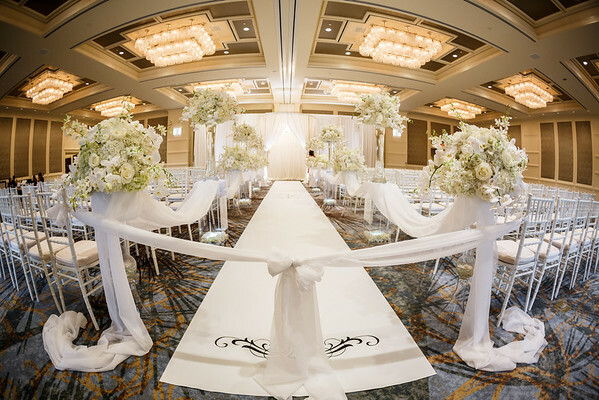 Give your wedding day a "Magical" touch! 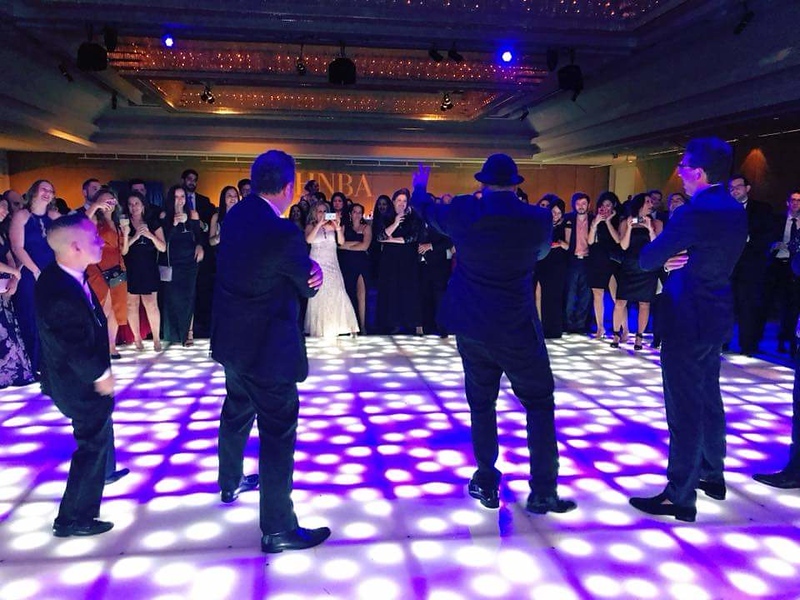 Transform your room with our Elegant Draping, White LED dance floor & Beautiful LED Uplighting. Contact us for discounted price..
We take pride in our mixing skills and presentation for you and your guests. Our Draping & Lighting @ Florida Wedding Expo! 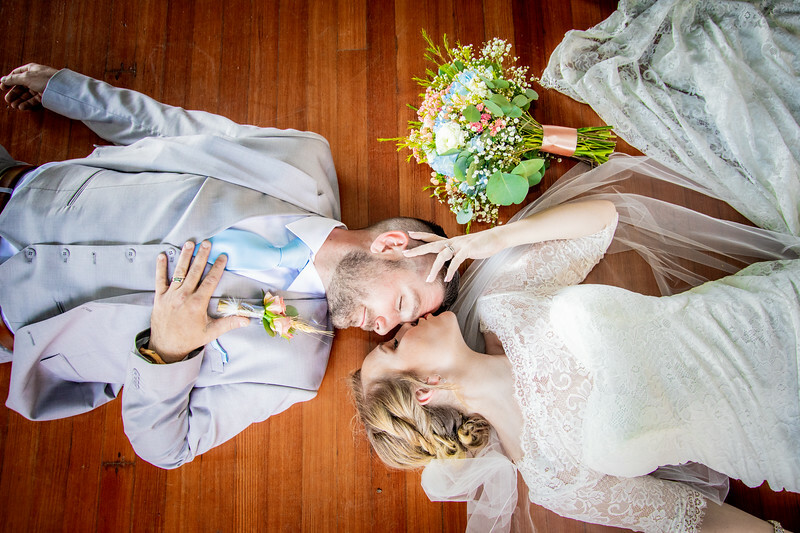 We cannot stop gushing over Kassie & Robert dream day! 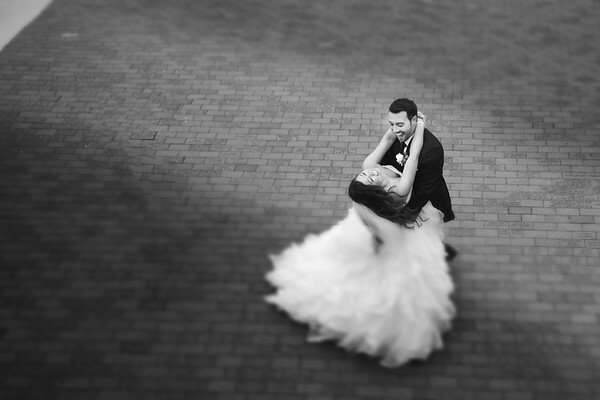 Robyn & Dan's wedding was something out of a movie!! We hired Al Dee Productions for our DJ, Photo Booth, Dancing on a Cloud, and Photography for our wedding. Al was our DJ and he was amazing! He kept everything fun, and chose a great selection of music to keep everyone of all ages dancing the entire time. He has a great personality and from talking to him over the phone, to actually meeting him on our wedding day, we felt like we had known him forever. The Photo Booth was so much fun, and had A TON of great props to choose from! The backdrop that they provided included in the fee was beautiful, and we loved that they had options for a traditional photo booth or the photo pod that could fit large groups of people. She made us feel comfortable and would tell us exactly what we needed to do to get the best photos. The Dancing on a Cloud was simply amazing! 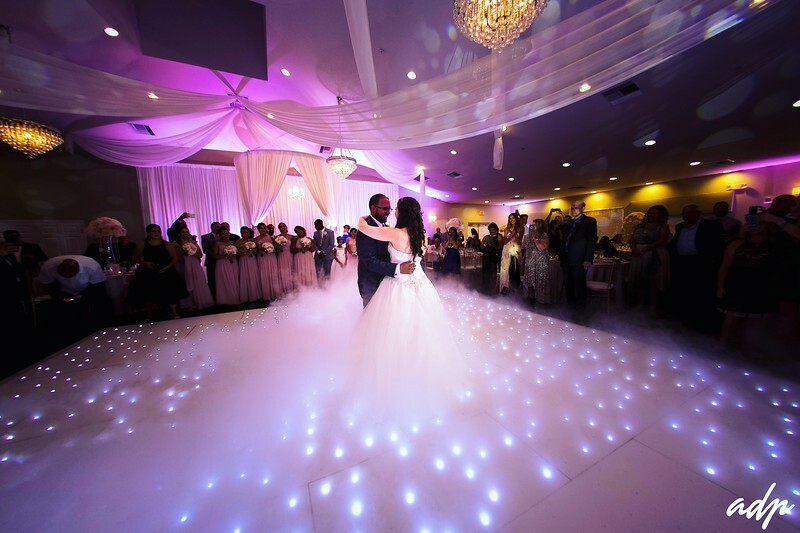 It made our first dance feel even more special, and all of our guests raved about how amazing it looked. Another great thing was having so many different things combined into one vendor! It was so nice and easy to have one person to talk to that provided so many of the services for our wedding day. Thank you Al Dee for making our wedding day so special! For 10+ years, I've had the privilege of working with Al Dee Productions on many company events, and the team has always delivered on all of my needs. 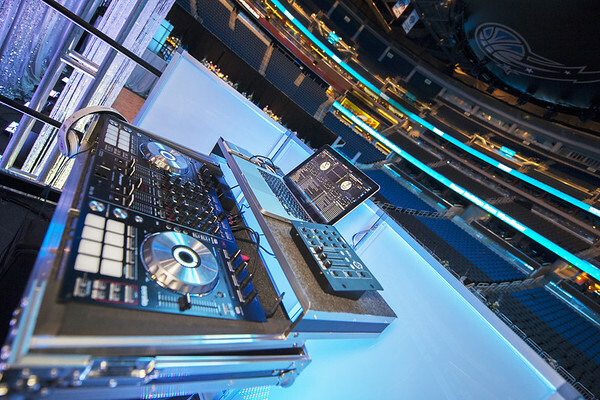 From DJ services to musical numbers to photography and everything in between, ADP is a one-stop shop for a successful event. It's not enough for me to say what a pleasure it is to work with this company, I also have hundreds of team members that have attended our various events throughout the years and they share a similar sentiment. If you're considering engaging their services for an upcoming event, big or small, I highly encourage you to do so. It's a decision you and you're guests will be extremely satisfied with! Al Dee Productions is by far the best company. Al is amazing. He was the DJ for my wedding and he got the party going and it never ended. He played all the right music and the dance floor was never empty. My wedding was the best and a lot of it was because of Al. I’ve also worked with his photography and video team. All super friendly and talented. You will not regret hiring him! I sure didn’t! What can I say about Al Dee Productions, besides WOW! Al Dee and Flash were show stoppers. From the perfect playlist to crowd interaction, these guys were on it. After four years of planning and multiple date changes, Al and Flash made sure our day was a hit. They provided ideas and recommendations for an unforgettable show, and that's exactly what it was. Despite the weather, they were set and focused to make this event all I dreamed of and more. It's been six months, and my family is still talking about it! We love you Al and Flash, we could not have done it without you. Thank you from the depths of our heart. I'll be very straight forward and just say that you need to go with these guys! They are crazy good at what they do. Everyone danced the night away and the music was soooooo good. The mix of genres was great for all ages. We never wanted the party to end. Please do yourself a favor and hire these guys to make your party even better. For over a decade, the company that I represent have been contracting Al Dee Productions for our yearly Awards Ceremonies!! Year after year Al and his team have surpassed all our expectations! Looking forward for our 2019 event in NY!!! !